Sunshine and clouds mixed. High 79F. Winds NW at 10 to 20 mph..
A few clouds. Low 49F. Winds NW at 10 to 20 mph. 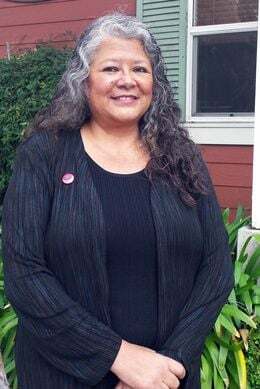 Teresa Romero, secretary-treasurer of the United Farm Workers union, has been selected to replace President Arturo S. Rodriguez upon his retirement in December. United Farm Workers Secretary-Treasurer Teresa Romero has been selected to replace union President Arturo S. Rodriguez upon his retirement Dec. 20, making her the first Latina to head a national union in the United States. Romero, a Mexican immigrant who also serves as the UFW's chief administrative officer, has worked for the Keene-based labor union for nine years. Her responsibilities have included financial management, staff recruitment, fundraising and social media operations. She previously managed a construction company and a law firm. Rodriguez, the son-in-law of UFW founder Cesar Chavez, has worked for the union for 45 years. He has served as president for the last 25 years. The leadership changes were announced Aug. 29. 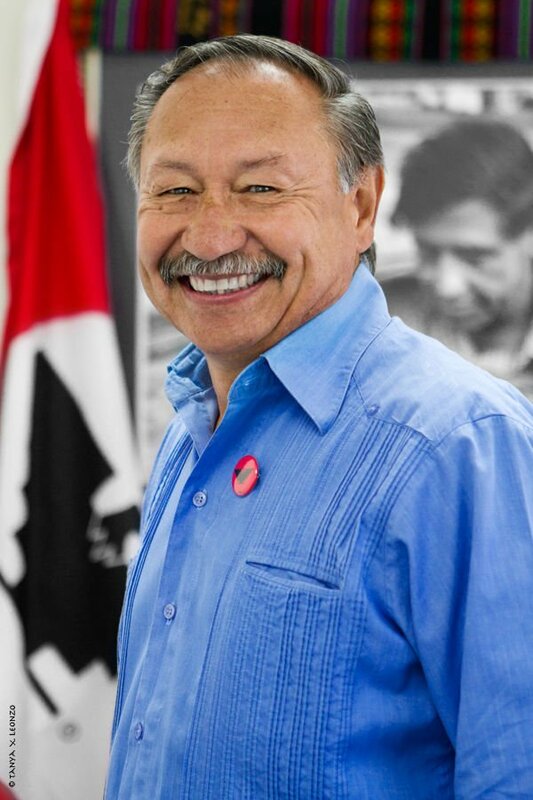 Romero's appointment was unanimously approved by the UFW's national executive board. Rodriguez plans to continue working with the UFW as president emeritus and as a board member of sister farmworker organizations. John Cox can be reached at 661-395-7404. Follow him on Twitter: @TheThirdGraf.